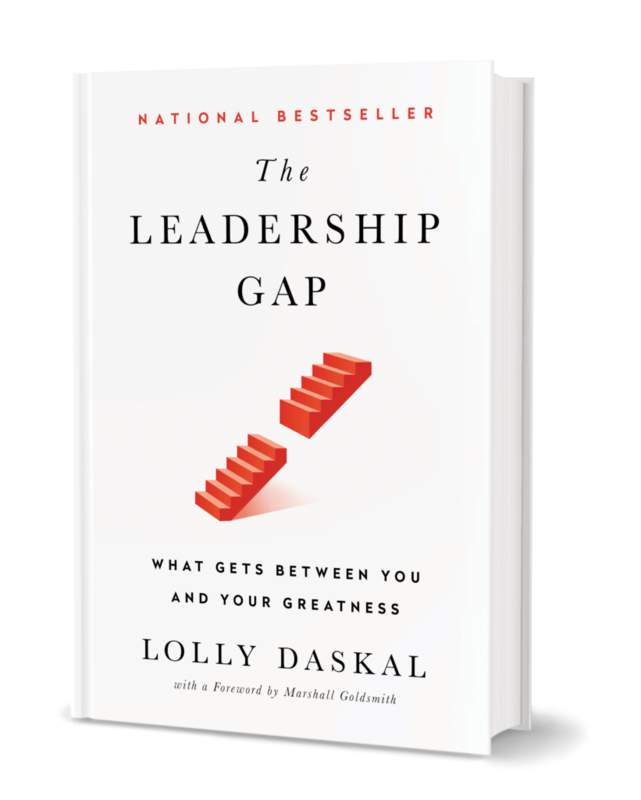 The greatest leaders in the world differ in many respects—different sexes, races, ages, and cultures, different styles, different goals—but among the things they all share is a willingness to break the rules. In my work as an executive leadership coach, I encourage my clients to be great leaders, revolutionaries even. While few of them would describe themselves that way, the best are willing to break any rules that stand between them and their goals. Treating everyone the same. We all tend to believe that fairness means treating everyone the same. But people all have different strengths and weaknesses and challenges as individuals—we are all different. Of course, it’s important to avoid favoritism. But part of leadership is recognizing each person’s motivation, style, and way of thinking, then working to help them become the best possible version of who they already are. Overpromoting people. If you have someone who’s great in sales, conventional wisdom will tell you to make them a manager. But no matter how well people perform in their current role, they won’t necessarily do a good job or be happy further up the ladder. Pay your people well for what they do and make their jobs rewarding in every way. But don’t promote them into leadership unless they have the aptitude and desire for it and they’re ready to make the move. Believing “if it ain’t broke, don’t fix it.” If you want to maintain the status quo and keep plodding along the well-worn path, this rule belongs to you. Fixing things that aren’t broken is another way to say innovation, creativity, finding new solutions, always looking for a better way. Take Steve Jobs—he created products that we didn’t know we needed until they were in our hands. Technology wasn’t broken, but he fixed it anyway. Thinking you have to be smartest in the room. Over the years of my work with leaders, I can’t even count how many have told me they were the only ones in the room who could make decisions, because they weren’t sure their team was smart or capable enough to get it right. Conventional wisdom agrees that the leader needs to be the smartest—but that prevents you from building a strong team. Surround yourself with the smartest people you can find, and you’ll become smarter in the process. Trying to do everything alone. We all know the mythology of the lone wolf leader—the one who has all the answers, who never compromises, who doesn’t trust anyone else. In the real world, though, the best leaders know when to ask for help and make use of wise counsel. They know they can’t accomplish everything on their own and work instead to find the support system that will help them become the best leader they can be. Lead from within. Learn the rules like a pro, so you can break them like a leader. 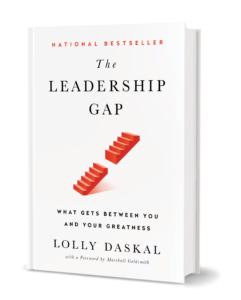 The post 5 Important Leadership Rules You Can (And Should) Break appeared first on Lolly Daskal.